The Minister of Civic Education, Culture and Community Development, Cecilia Chazama, has challenged the National Centre for Adult Literacy in Lilongwe to utilize the infrastructure and equipment the centre has to generate income. The minister said this when she toured the Centre to familiarize herself with its operations and the challenges the Centre was facing. During the visit, the minister toured a number of sections of the centre including the printing section, the kitchen and dining room, dormitories, and the Centre’s fully fledged TV studio. The minister learned that among the challenges, the centre was facing shortage of staff in the printing section with only one staff to do the printing, stitching and binding of the printed material. In the kitchen, out of two electric pots and two electric cookers only one cooker was functional while the dining room needed more furniture to accommodate up to 60 participants who periodically come for training at the centre. The Centre’s plumbing system is also rusty resulting in underground leakages which has ballooned the Centre’s water bill to MK778,000.00, a third of the Centre’s monthly funding, according to the staff at the Centre. The Director of Community Development at the Centre, Dr. Coltilda Sawasawa, told the minister the Centre only uses the printing section to print adult literacy material and a few materials for various government projects. But with 32 rooms, a most sophisticated printer and a fully fledged TV studio at the centre’s disposal, the minister observed that the centre was sitting on capital which it could make do to solve most of its challenges. 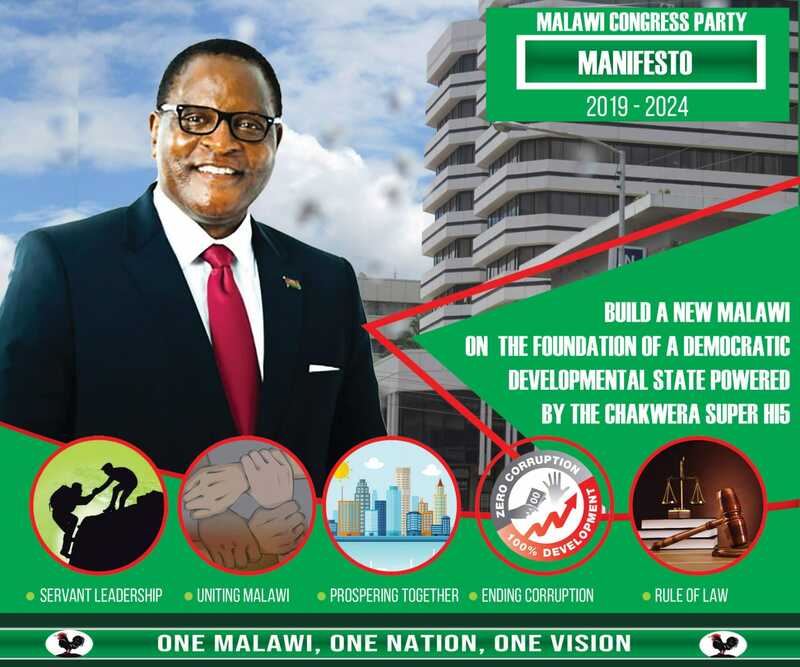 “You have the largest population of Malawians in your hands as 80 percent of the country’s population is in the rural areas where illiteracy levels are very high,” said the Minister. She suggested bringing in players to revitalize the hospitality section of the Centre and for the TV studio, where one staff has been working on voluntary basis for three years, she suggested new approach for creation of jobs. “You need to motivate the staff and start thinking of how best you can make the studio busy by creating jobs from outside such as documentaries, programmes and other activities,” said Chazama. Other than creating learning and teaching materials for adult literacy, the Centre also, at least once every year, offers training to adult literacy instructors, hence the dormitories which stay underutilized most of the time. The minister also toured the Kamuzu Mausoleum, and the Malawi National Dance Troupe Amphi Theatre near the Bingu International Convention Centre (BICC). At the two sites, the Minister was briefed on the challenges facing the cultural sites and what the Department of culture was doing to overcome them. One of the challenges facing the Amphi Theatre where the Malawi National Dancing Troupe trains is that six years down the line since its construction, the structure is yet to be officially handed over to the Department of Culture, according to Dr. Elizabeth Gomani Chindevu, Director of Culture. She said there were certain things that needed to be put in place among them a fence to separate the Theatre from the Presidential Pearmount Hotel’s area, and to also construct a cover for the theatre. When fully operational the Amphi Theatre could be used for hosting public and private activities at a fee, thereby generating income, according to Chindevu.